Sharon Executive Ladies Hostel is aspired to provide safe accommodation facility and healthy homely food for working women and girls. 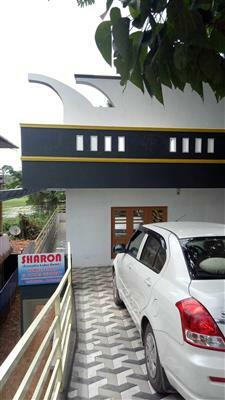 This wonderful women’s hostel is located at the heart of Thripunithura, Kochi. 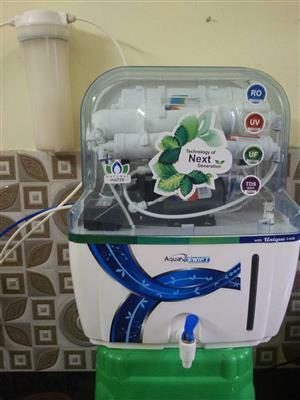 The tranquility of the location and availability of all basic amenities make us one of the best working women’s hostels in Ernakulam. 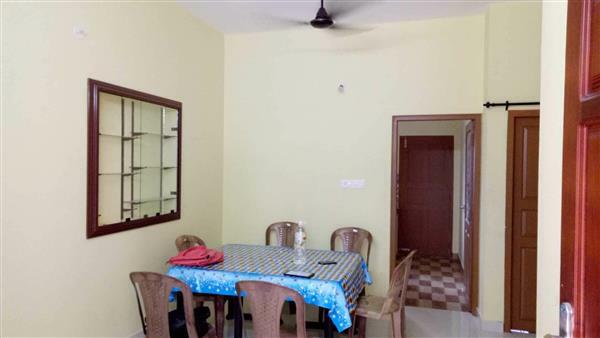 Close proximity to the railway station, bus stop, church, temple, hospitals and super markets are some among the advantages of this ladies hostel. 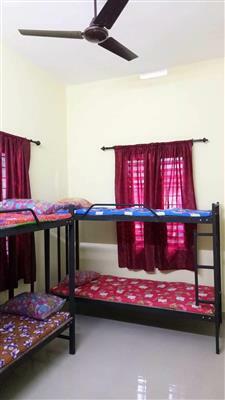 You can feel this hostel as a home away from your home.